Natural luxury comes through in curved sofas. 1. 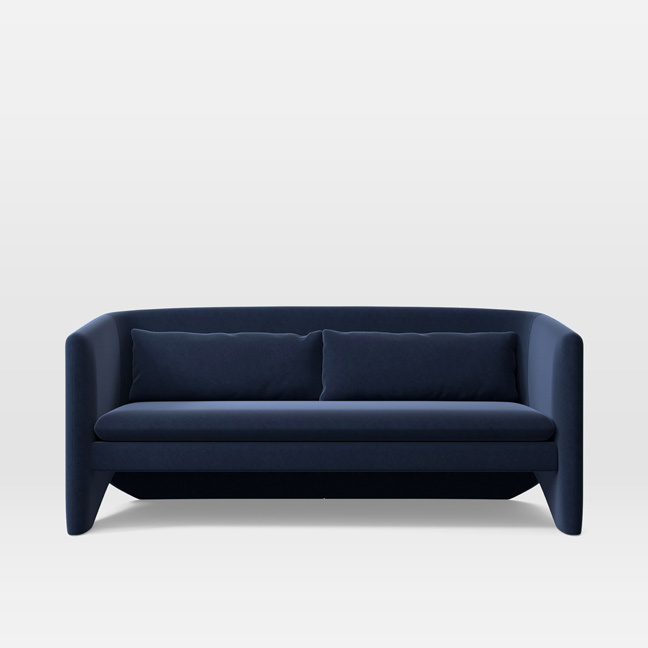 Thea settee, available at West Elm. 2. 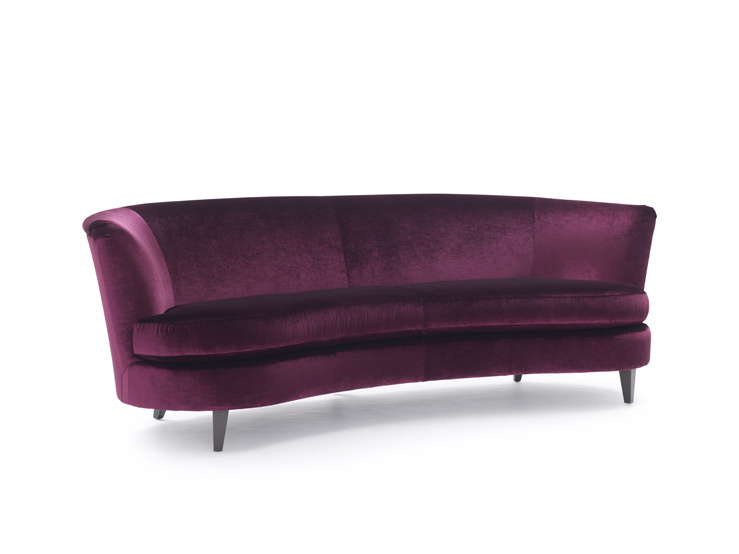 Gia sofa, by Weiman, available at Ember Home Studio. 3. Ellipse sofa, by Baker, available at KDR Designer Showrooms. 4. Oslo, available at Amini's. 5. 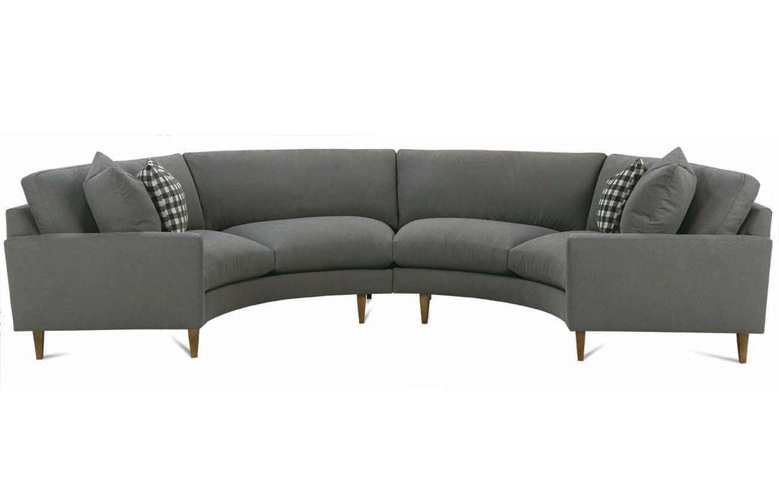 Demi sofa, available at Mitchell Gold + Bob Williams. 6. 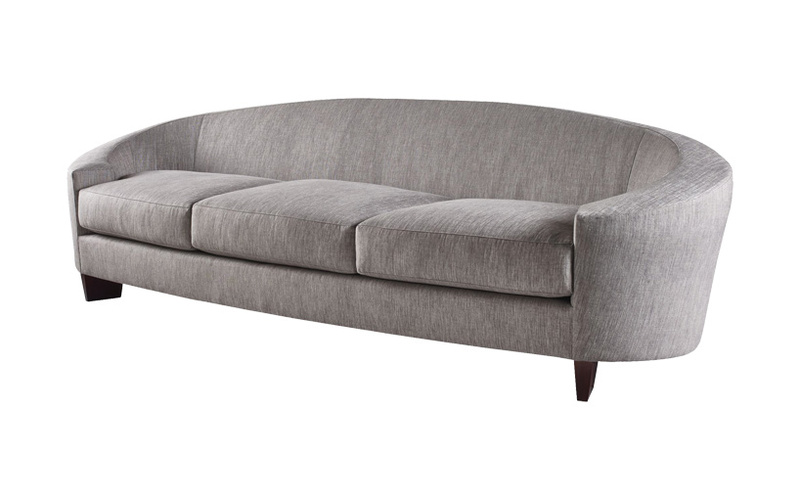 Stratus sofa, available at Restoration Hardware. A more natural and organic shape is reigning supreme in furniture design. 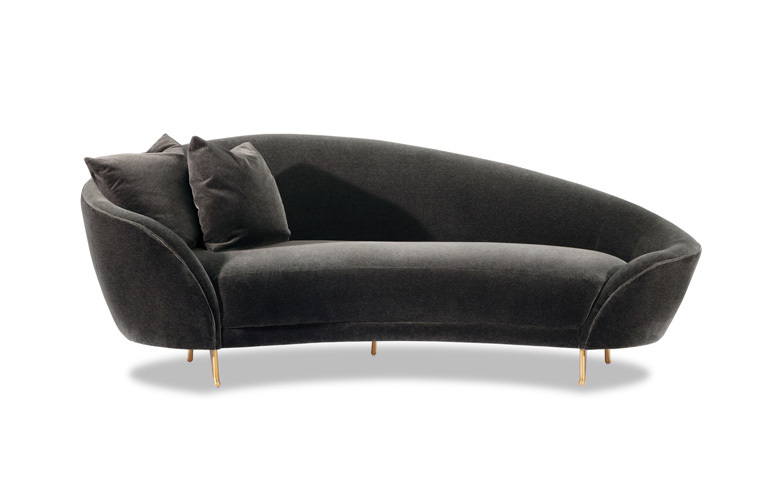 Curved sofas and love seats exude luxury and sophistication. 4. Oslo, available at Amini’s.